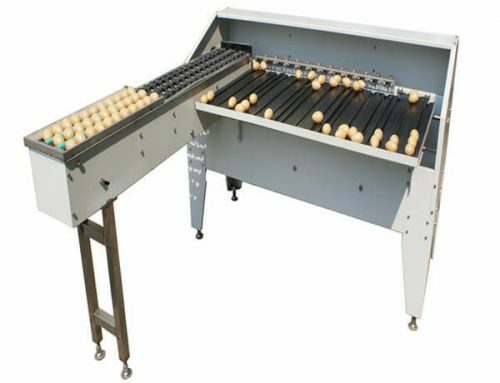 Want to remove the hard shell of boiled chicken eggs in an efficient and bulky way? 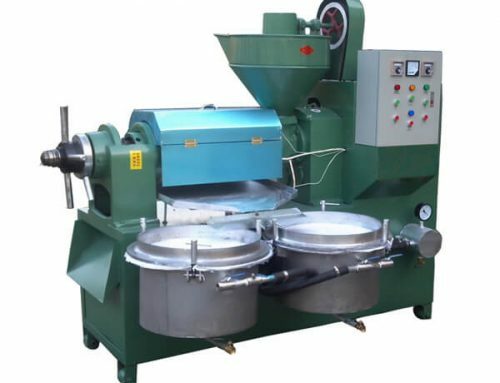 AZS boiled egg shelling machine is specially designed for shelling boiled chicken eggs and spiced eggs. 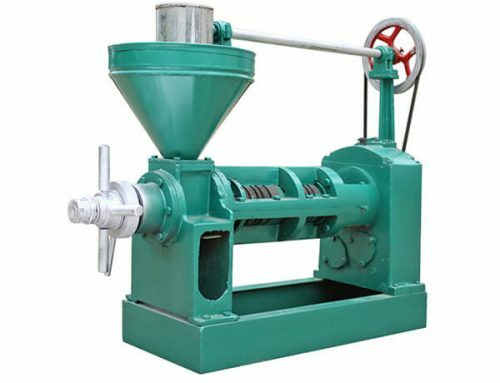 Made of high-quality stainless steel, this machine can break and remove the hard shell fast and cleanly, and with no damage to the eggs. 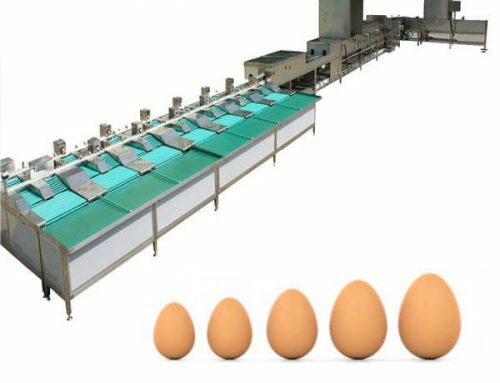 The boiled chicken egg shelling machine is widely in the large-scale egg processing industry. 1. 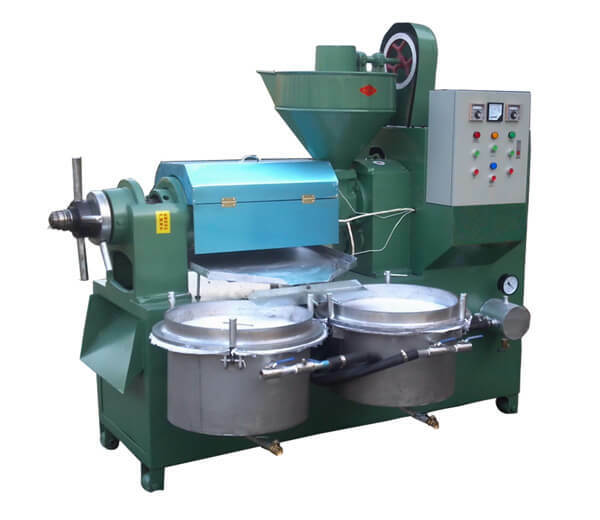 Special machine for shelling chicken eggs, this egg peeling machine is of high efficiency and lower damage rate. 2. 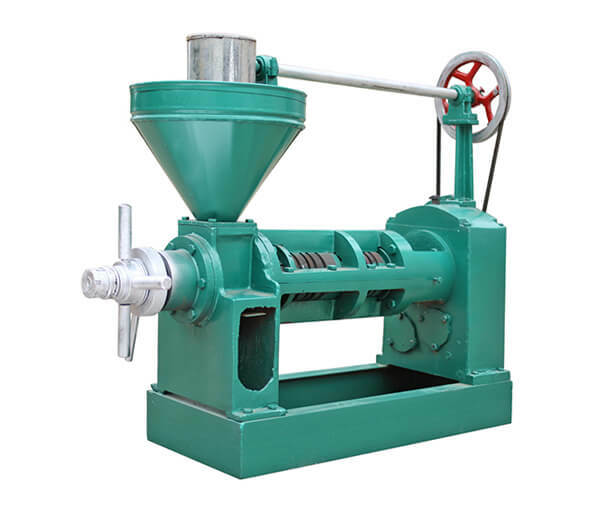 Made of stainless steel material, safe and reliable, easy to clean. 3. 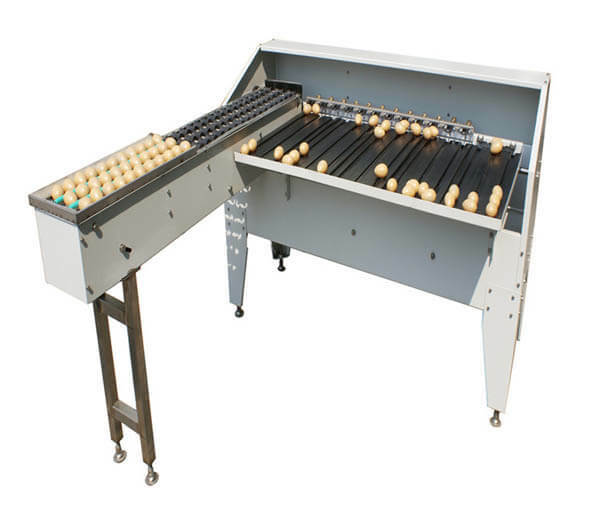 Professional design, compact structure, not only practical and durable but also convenient to move and little space occupation. 4. 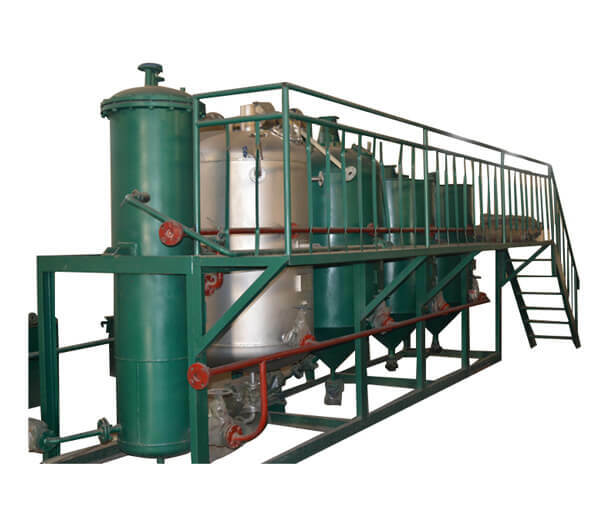 Little labor and water consumption. 5. 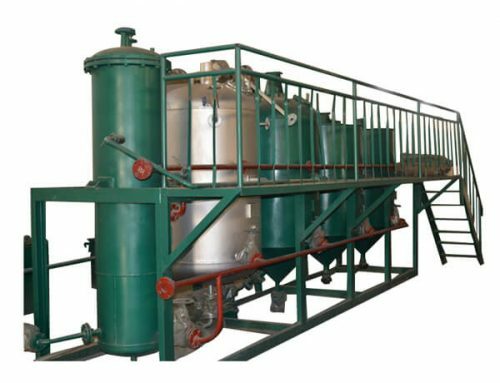 Suitable for processors of boiled egg, spiced egg, and red egg products. 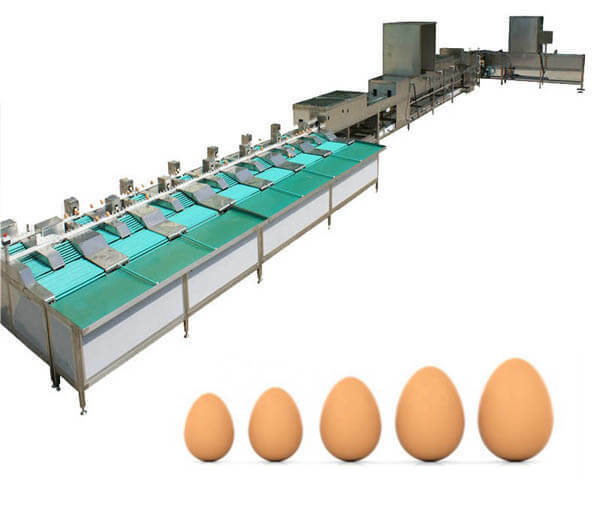 The whole process mainly includes four parts: eggs elevating conveyor, shell broken, shelling and peeled eggs collecting.